11. You can't judge a book by its cover, nor can you gauge a wine's quality by its front label. A pretty label does not necessarily mean you'll encounter a "pretty" wine. Be sure to read the label, not just look at it. 12. When assessing the quality of a bottle of wine, in a majority of cases, the most important consideration is the wine's place of origin - also known as its appellation. Examples range from the very broad ("California," as an example) to very specific ("Sonoma County's Dry Creek Valley," as an example). 13. Second in importance is the producer of the wine. Certain wineries develop reputations for quality, and can generally be counted on to craft an outstanding product. 14. Third in importance is the vintage. 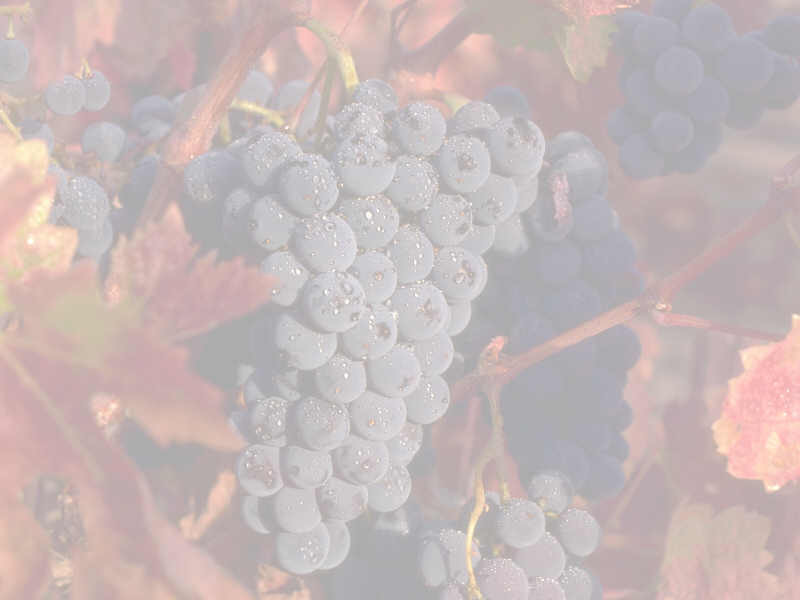 While weather certainly is important in the development of a quality wine grape, there have been very few years in which overall quality either shot up to unheard-of heights or sunk to undrinkable depths. To put it simply, never purchase a bottle of wine exclusively because of its vintage. 15. Most wine labels will indicate where the wine was bottled. As a general rule, those bottled by the vintner at his/her estate will be a step up in quality than those bottled by a negotiant who has purchased the juice - but not always. Look for wording such as "Estate Bottled." 16. Look for special designations on the label - wording such as "Reserve" or "Vintner's Selection" or "Special Cuvee" - but be aware that such wording usually is not legally defined. Treat such language as an indicator of quality, not a guarantee. 17. There are certain categories and designations that are legally defined. On French wine labels, look for "Appellation d'Origine Controlee"; on Italian labels, look for "Denominazione di Origine Controllata"; on German labels, look for "Qualitatswein mit Pradikat"; and on Spanish labels, look for "Denomination de Origen Calificada" when seeking out top-rung releases. Note: some labels use only the abbreviations for these designations: AOC, QmP or DOC. 18. A wine labeled as a varietal - "Cabernet Sauvignon" as opposed to "Claret," or "Chardonnay" as opposed to "Vin Blanc" - might not be made entirely of the listed variety. In fact, in the U.S., a varietal may consist of as little as 75% of the variety listed and as much as 25% of other varieties. 19. Don't forget to read the back label of a bottle, if it has one. You'll often find additional information about the wine or winery that could add to your knowledge and enjoyment.